When talking about “furnace filters”, someone may be referring to any type of filtration device that can be removed and placed in the furnace or fan system. Furnace filters were first manufactured and developed to offer protection for the parts and the motor in the filtration system. The filters help stop any harmful dust or particles from getting inside the system. A fan or furnace system without any filtration device is open to congestion by dirt and other debris. If any sort of debris accumulates in the furnace, the motor will likely overheat sooner or later, break down, and finally the whole system will seize up. What this means for you is that you will end up calling in a handyman and pay a steep price to have your furnace looked at and fixed. Furnace filters have increasingly garnered the attention of environmentalists advocating a planet with cleaner air. Better still, a growing number of filters are being redesigned so that they can further reduce air pollutants that devastate environmental conditions and risk adversely affecting people’s health. 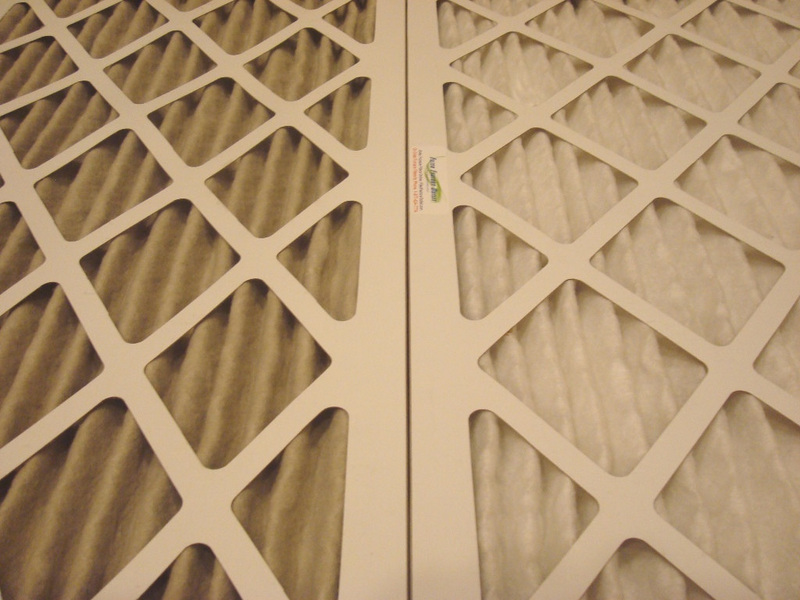 Consequently, contemporary furnace filters simultaneously help maintain the furnace’s mechanical parts as well as promote a cleaner environment. Such accomplishments are possible because of their ability to trap smoke and other airborne particles scientifically with the aid of magnetic ions. Dead skin cells. Both skin cells from animals and people can be considered air pollutants. Dust and dirt originating from walls, floors and ceilings. These air pollutants are often activated when residents of the area move around, sending the dormant particles into the air. Spores and pollens from plants that tend to be airborne, as well as other organic matter from outside. Thanks to the constant development and improvement of the furnace filter, the risk to our health from air pollutants is easily avoided.